If you need reliable and affordably priced used cars and quick, then come on in to Ewald's Venus Ford in Cudahy WI and check out their extensive lineup of used cars for sale here in Cudahy WI. There are many different makes and models for sale with Ewald's Venus Ford in Cudahy WI for drivers in Milwaukee to enjoy browsing through with many great deals and affordable prices! 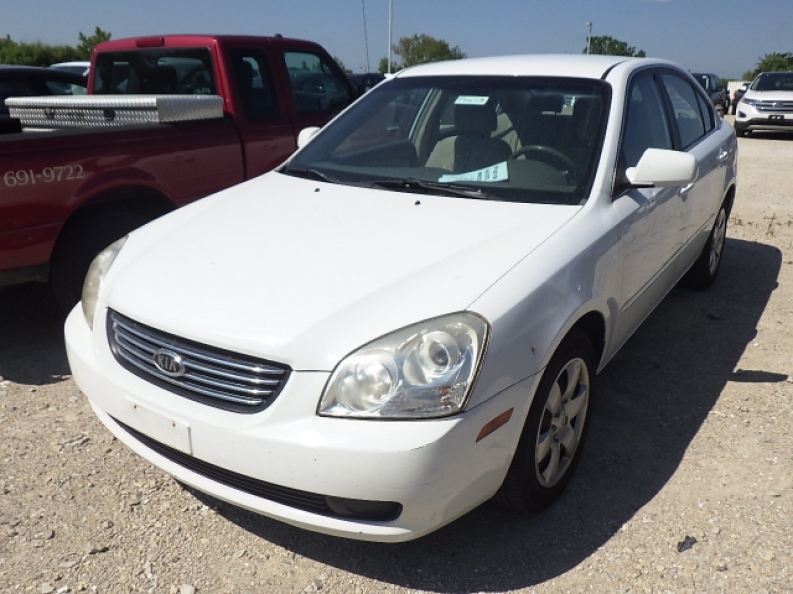 Check out some of our most affordable used cars for sale, like our best used car under 5000, the used 2008 Kia Optima LX for sale. This used car under 5000 for sale is equipped with a very powerful 2.4L DOHC 16-valve I4 engine that provides drivers in Milwaukee with a decent 162 horse power and a very efficient 21 City mpg and 31 Highway mpg, giving drivers of this used car under 5000 for sale plenty of speed with plenty of efficiency as well. 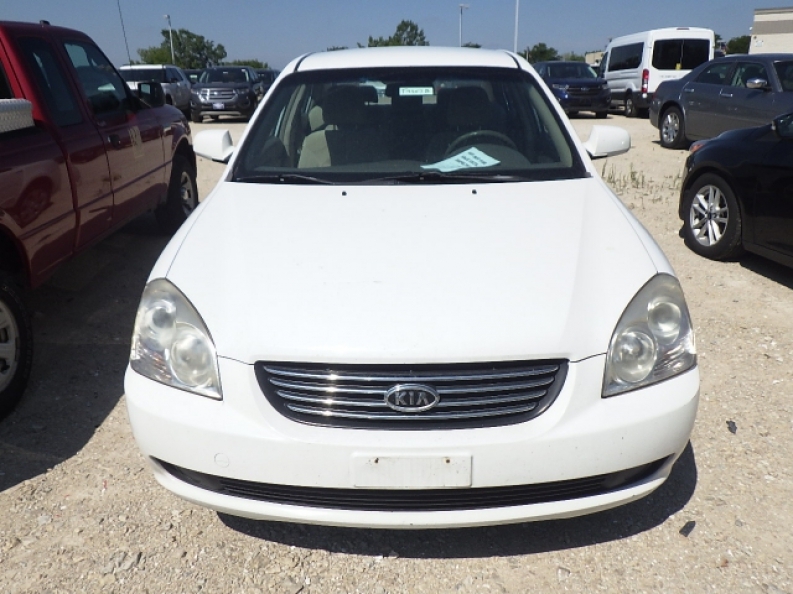 This Kia Optima for sale is a used car for sale under 5000 that also offers a wide range of great features and options for you to enjoy. Come and test drive this used car under 5000 today for yourself so you can experience the Heated Mirrors that melt snow and ice for you, and the widely popular Auxiliary Audio Input feature that lets you play your very own music straight off of your mp3 player or phone. This used car under 5000 has much more to offer, from Keyless Entry to an Auto Transmission with Manual Mode, so come on by Ewald's Venus Ford and check out what else this awesome used car under 5000 for sale has to show off to you today. If you want to test drive this used car under 5000 or if you want to browse through the rest of our inventory of used cars for sale, then stop on in to Ewald's Venus Ford at 2727 E Layton Ave. Cudahy, WI 53110 today and schedule a test drive with a vehicle you like.